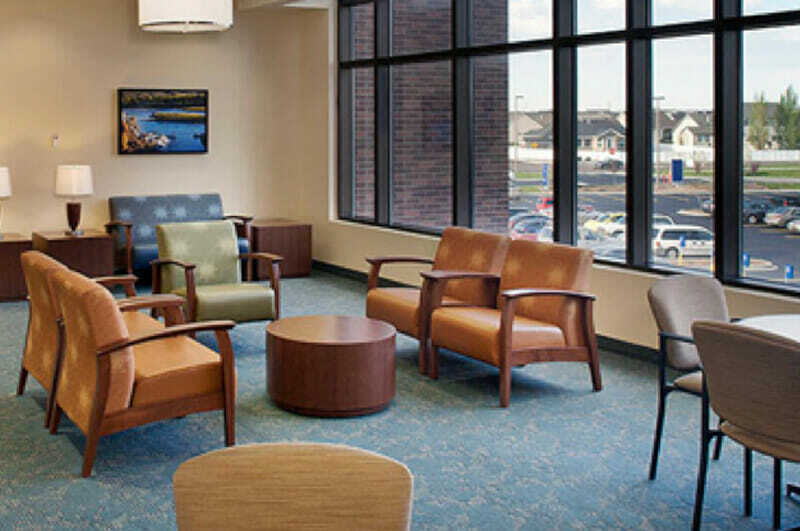 Wells & Kimich is a provider of healthcare-specific furniture for hospitals, doctor’s offices and bariatric facilities in the city of Houston. 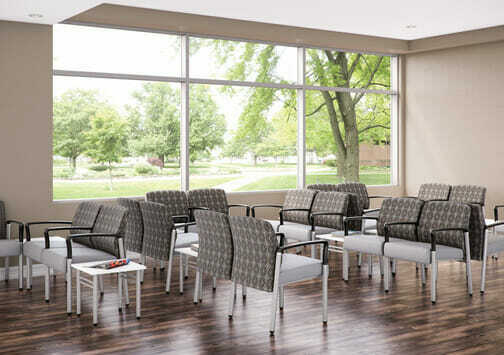 We have innovative and highly functional furniture products that improve the experience of those in healthcare facilities. 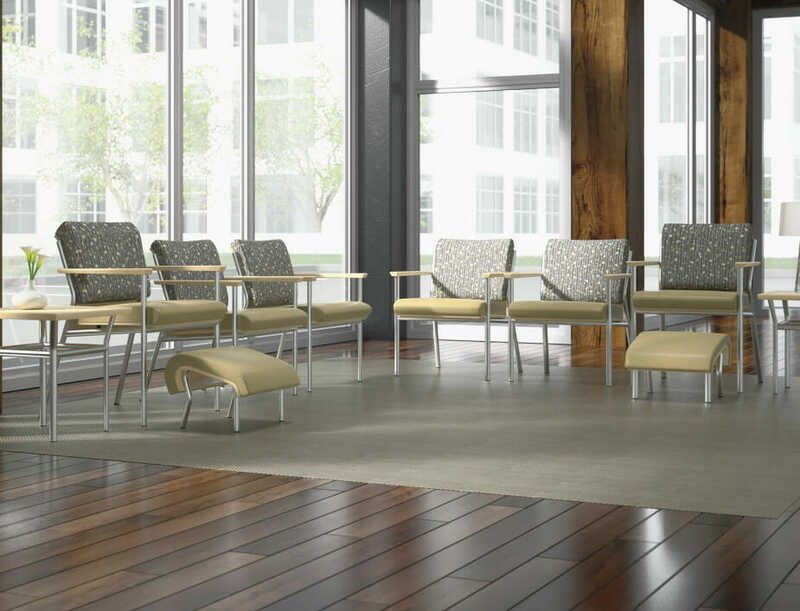 In addition to comfort and functionality, our healthcare furniture also addresses the vital considerations of cleanliness through innovative features that make our products easier to care for and clean.